An annual international high-end furniture exhibition with solutions for architecture and interior design projects attracting over 15,000 visitors. Exhibitors from sectors including high-end furniture, corporate furniture, design solutions for kitchens and bathrooms, textiles. 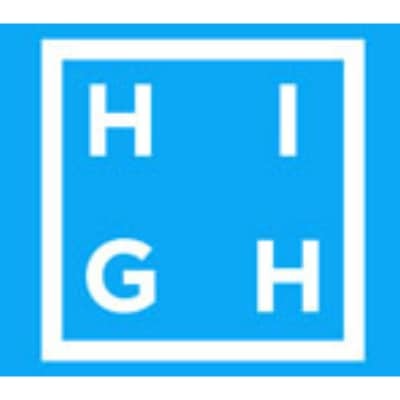 High Design Expo is positioning itself as a multimedia business and content platform that has the characteristics to deliver unique, new and exclusive live experiences for visitors.